Rohan Marley, the son of reggae legend Bob Marley, has reported proposed to his model girlfriend, Brazilian Isabeli Fontana. 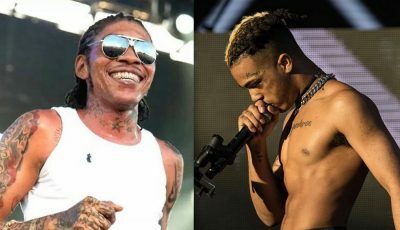 Fontana told a Brazilian newspaper that Marley wants the wedding to take place in Ethiopia, the birthplace of Rastafarian culture. “Rohan told me that we must return to their origins so that the marriage will last forever,” she said. Rohan Marley, 39, and Isabeli Fontana, 28, began dating last year October during some drama with ex Lauryn Hill. 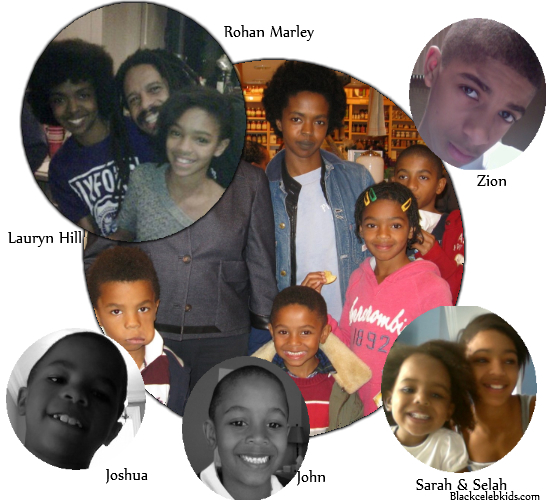 Late last year Rohan Marley repeatedly denied being the father of Hill’s sixth child. The former couple have 5 children together. This will be Marley second marriage and Fontana’s third. She was previously married to models Álvaro Jacomossi and Henri Castelli, and had one son with each. wooooooooooow…. well don’t really know him and careless…b ut that’s what brothers do to us sister…. So when the hoe take u for whateva you got.. I’LL BE LAUGHING. He look plum stupid cheesing so dam hard in those pics lol…on another note…him n lauren have a beautiful family! Well she does. I find it funny that he could LAYup with a sista and have all those kids but hes quick to MARRY a white woman? hmmmm interesting! isabeli mary twice she does not want you.she look for fame.hill his beautiful and gave her 5 beautiful children. demon and devil cause rohan to leave hill and did not marry her.any thing sweet you will sour you.there is beautiful rasta woman all over the world.this rohn test topay for leaving his 5 children.i. Lauryn Hill must be weeping right now.